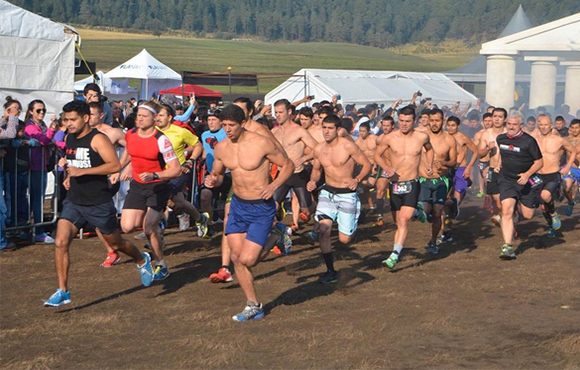 If you’re new to the obstacle course racing or mud run scene, your first race can be pretty intimidating. 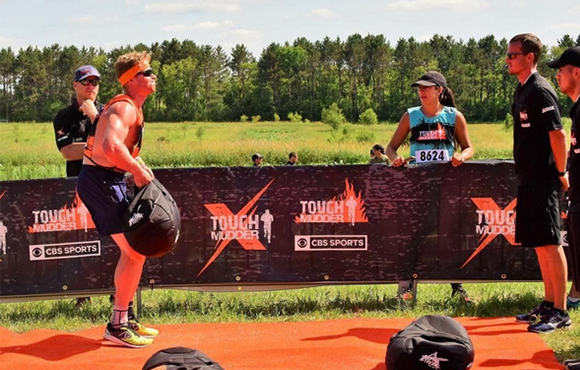 Not only do you have to tackle running over uneven terrain, but most races also have obstacles geared toward tiring out your legs and upper body—making running all the more difficult. 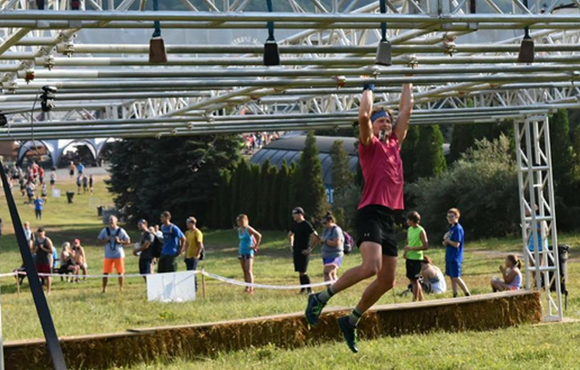 Whether you’re trying to actively compete or just have a good time, it never hurts to have the inside scoop on how to make your mud run a little easier. 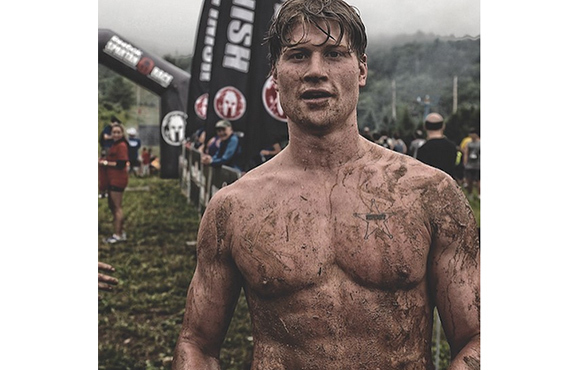 We asked professional obstacle course racer Hunter McIntyre for his tips and tricks for beginners tackling their first OCR. 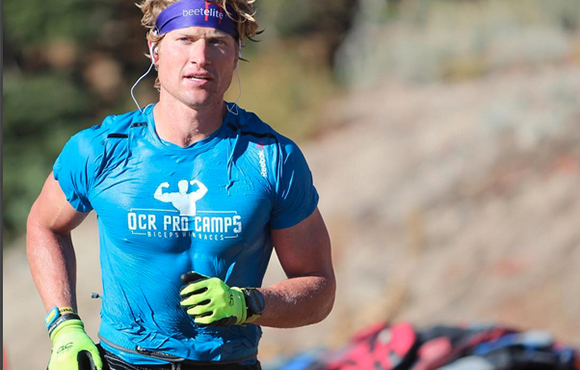 McIntyre, an ambassador for Second Skin gear, is a two-time Broken Skull Challenge winner, a Tough Mudder X winner and a Spartan World Championship competitor, so his tips are sure to get you to the finish line. HM: I am a big fan of Second Skin's two-in-one shorts. They're shorts with spandex underneath, so there's a layer between you and the mud. I also like to have pockets in my shorts for gels. You want your top layer to be tight to your skin. It makes a big difference when you're jumping over walls and working with partners who are trying to help you. 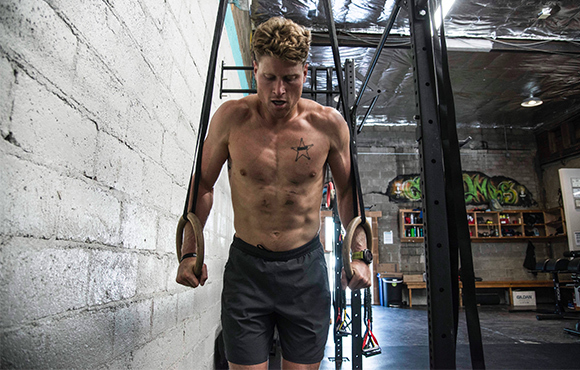 You want really sweat-wicking materials that won't weigh you down on the course. For the average racer, you want to make sure you have a shoe with really great tread and traction. Do not try to do a race in Nike Frees. Don't try wearing a hiking boot either; they'll be caked in mud and water and really weigh you down. What are the biggest mistakes beginners make? HM: Going out as hard as you can in the first five minutes is one of the biggest mistakes people make. They go as hard as they can, and then they're miserable because they started out sprinting. Start out cautiously, and then at the end, give it all you have left. I also see people not bringing towels to a race—very amateur move. It's also common to see people wearing big cotton T-shirts and baggy basketball shorts. It's all about how you prepare and what you wear, so if you're wearing the wrong gear, you're going to have a bad time. What are some go-to, full-body exercises to prepare? HM: I'm a big fan of sled training, so I do a lot of sled drags. I do a lot of kettle bell and barbell lifts followed by pull-ups. 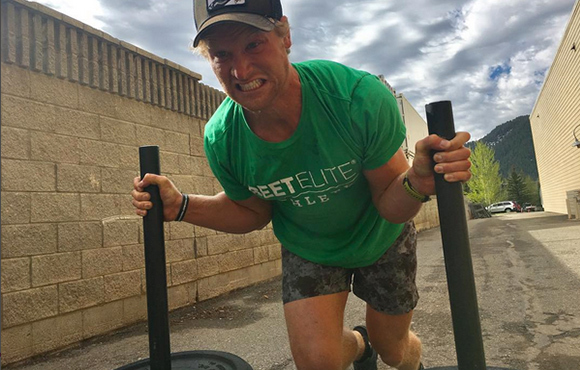 If there are three exercises you should focus on, my favorites are heavy sand bag carries, rock-ring pull-ups, which are pull-ups using climbing mounts for your grips, and lots of sled drags. HM: I'm a big believer in not wearing gloves unless it's a crazy course like the Spartan Race World Championship where it's 30 degrees outside. If you do want to wear gloves, go for a gardening glove with good grip. What should you eat the night before? HM: I'll probably eat a regular dinner and then, on top of that, I'll have Greek yogurt with a ton of honey or peanut butter and jelly sandwiches. 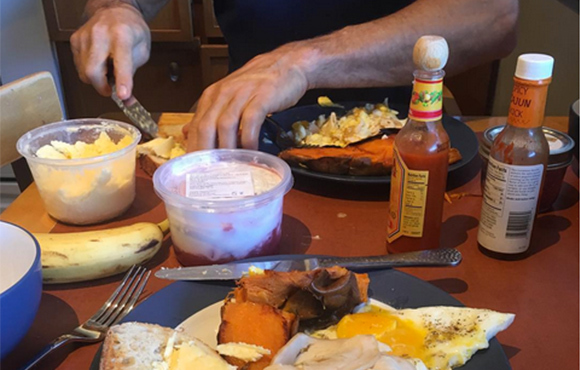 A lot of people think that's a lot of sugar, but you need those carbohydrates to get ready for the next day. What are the hardest obstacles? 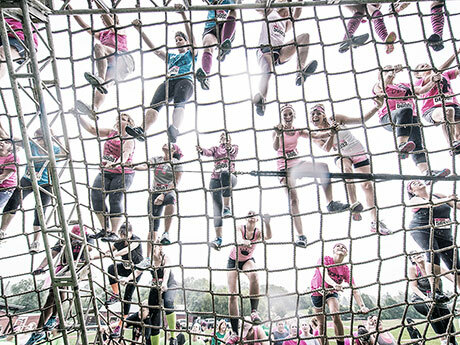 HM: I think some of the hardest obstacles are the hanging rigs, like Tough Mudder's Funky Monkey. They take a level of confidence and strength to overcome. 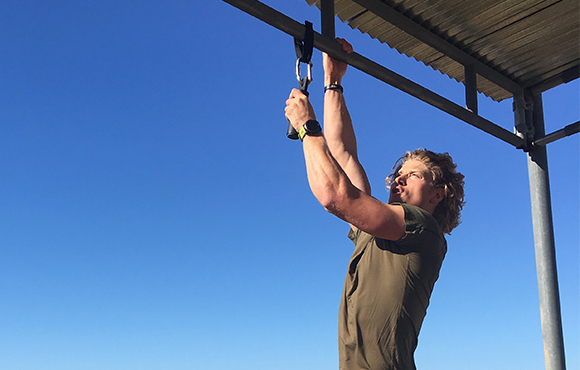 If you can do 10 pull-ups you should be fine, but you also have to be very aware of your body so you don't slip. Just don't be the person who gets super upset when you fail an obstacle—everyone fails, even the pros. How do you mentally get over being really dirty? HM: I would just say that life's short. Most days you're wearing clean clothes with perfectly pressed shirts and pants, so there's nothing wrong with getting sand in your shoes and mud in your eyes every once in a while. It's just another facet of life to enjoy. You look dirty, but you feel fantastic. Should you take any supplements before a race? HM: I'll take some caffeine pills and beta-alanine to push myself and get extra energy, but otherwise, I don't see many amateur racers taking supplements. Gels can be necessary, though, if your race is over five miles. HM: I work with a sports psychologist and we created a plan together, so now I do the same pre-race routine before every single race. I wake up in the morning and eat at the exact same time every race day. Then, I do yoga and some meditation with positive self-talk. 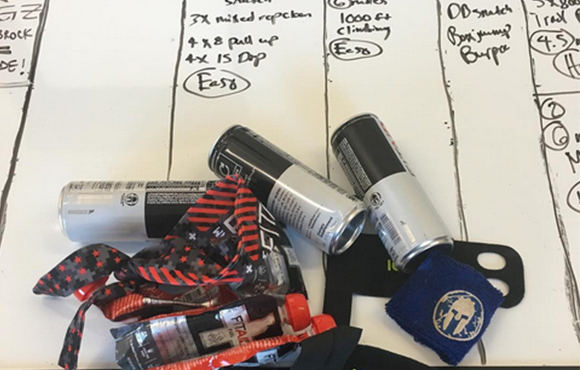 When I get to the course, I set a schedule, and I have a plan for every 15 minutes of my time leading up to the race so I don't get too distracted by my friends, press, the expo tents or whatever it may be. What are small things you can do to shave time off your PR? HM: I would recommend taking some time before each obstacle to shake out your hands and mentally prepare. You really don't gain much time when you just run head first into things because that increases the likelihood that you fail and have to re-do the obstacle. I would also recommend doing a race with someone who has already done one so that they can help you and encourage you. Nikki Chavanelle is one of ACTIVE's Fitness and Nutrition editors. As a former intramural rock star at SMU and current sports junkie, Nikki claims she peaked in college. Follow Nikki on Twitter for fitness and sports chatter.